I always had problems with pngs but not necessarily because of txp. Did you consider using svg instead? It is much more crisp. That is probably due to the image library on your server. By default TXP uses GD – that is no very good at resizing transparent PNG images. 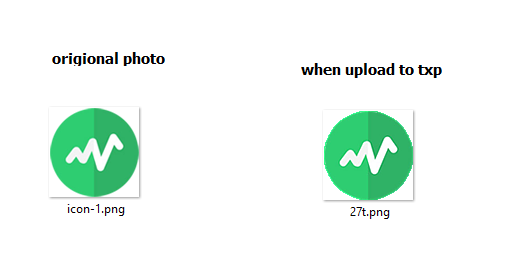 The best way around is to create the thumbnail yourself and then upload it using the Edit Image panel for that image (it is under the largess image preview).